St. Patricks Day is just around the corner and it’s the perfect time to visit the Pine Tavern Restaurant and Bar. Owners, Bill and Gail McCormick, asked Sublime to reinvigorate their brand and help foster a program of increased community support. By offering free meals on Veteran’s Day, sponsoring the St. Charles Foundation gala and hosting a MUSE conference Parenting Salon, they are off and running. Sublime is honored to work with amazing people like Bill and Gail. 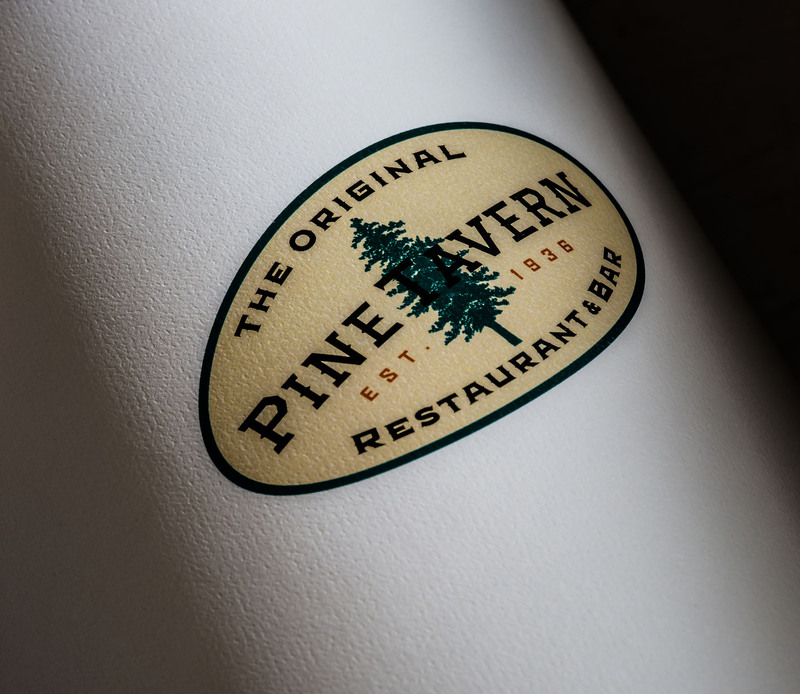 Stay tuned for more exciting events coming up at the Pine Tavern.